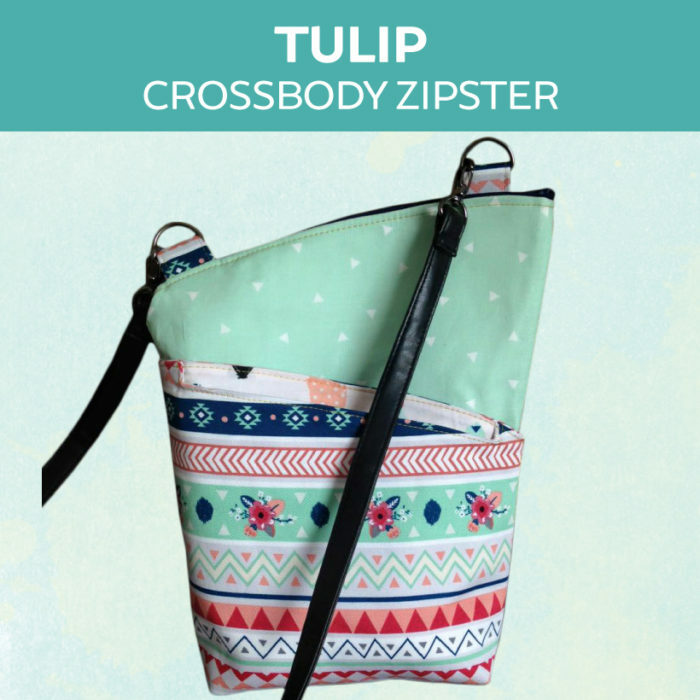 The Tulip Crossbody Zipster sewing pattern was born out of our wildly popular Tulip Zipper Case pattern. 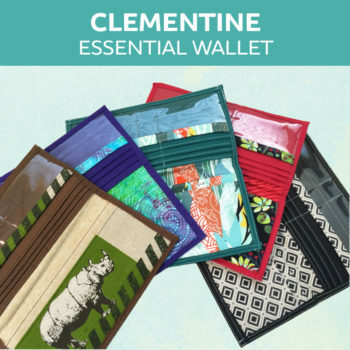 The Zipster has a similiar shape and same zipper install, but with several added features, such as a “pocket in a pocket”, a magnetic snap closure and an adjustable strap. Tulip is the perfect grab and go bag for the day. It’s roomy interior is also large enough for your electronic reader or small tablet. 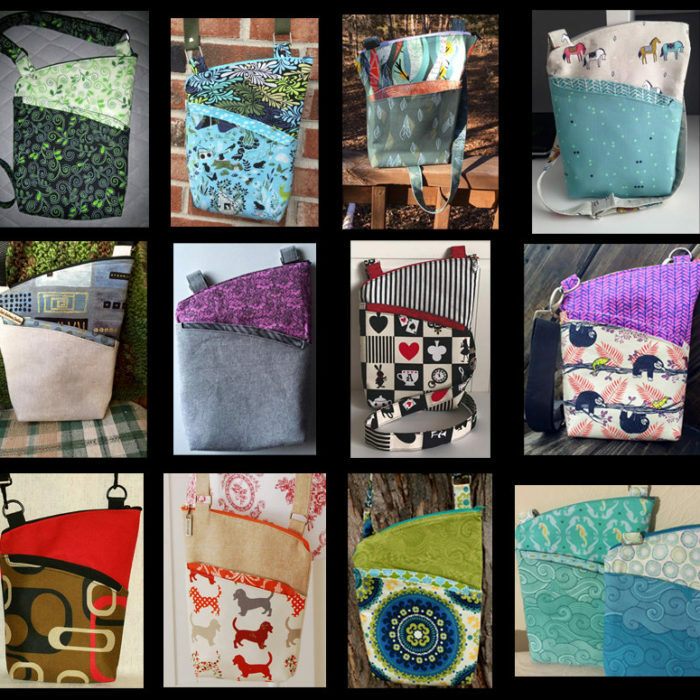 This hands-free bag is an excellent sewing pattern for a confident beginner and easy for an intermediate or advanced sewist to modify and tailor to their liking. Don’t be intimidated by the half-zip installation if you haven’t tried it before. 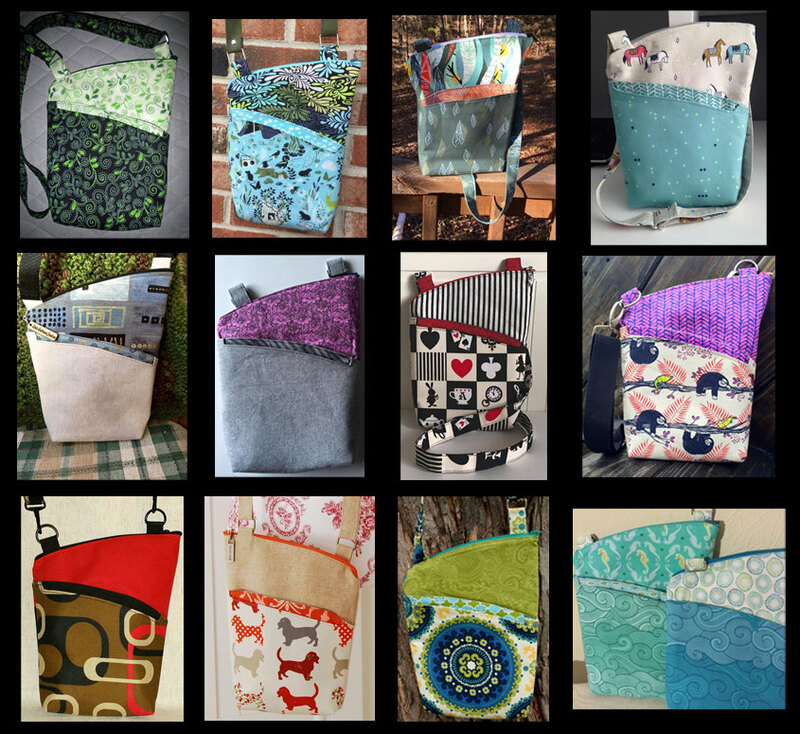 Rest assured, with a little practice, it will become a new fascination and you will be mixing and matching zippers and pulls on all of your bags!! 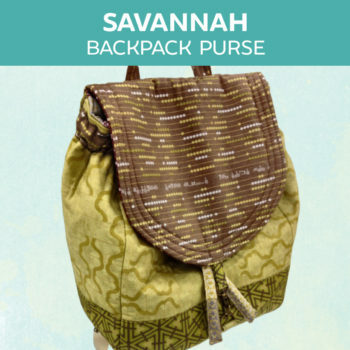 This hands-free crossbody bag has several exterior pockets, an adjustable strap and roomy interior. A quick and satisfying sew with a fun mix-and-match zipper feature. 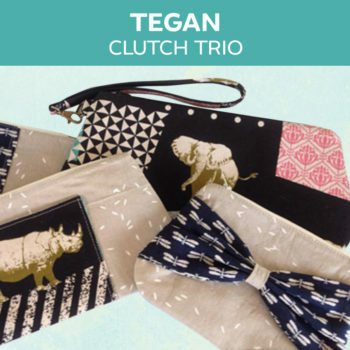 This is a perfect grab-and-go bag for the day! This sewing pattern is fully illustrated, with over 40 color photographs and very detailed instructions.